The renowned Chinese New Year Fortune Set Menu by Ee Chinese Cuisine is back again to welcome this auspicious Year of Dog which is filled with prosperity, success and happiness. Again, it’s time for you to get together and reconnect with your friends, loves one and families. Celebrate your “Sau Gong” dinner and starts your early “Lou Hei” to welcome a prosperous New Year with Yee Sang. 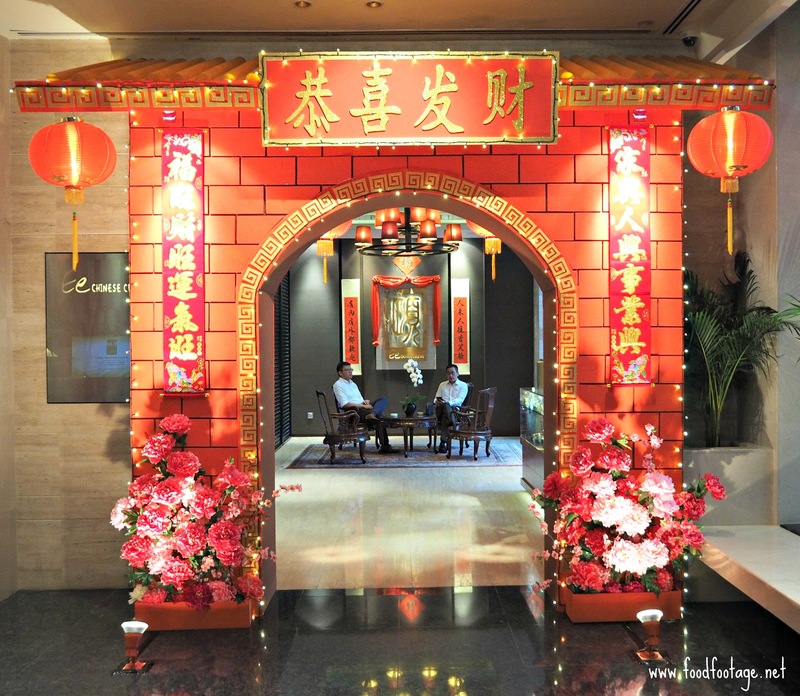 Eastin Hotel Kuala Lumpur Chinese New Year Fortune Set is available from 15th January 2018 to 2nd March 2018 with price starting from RM688 nett (4 persons), RM1388 nett (6 persons) and RM1988 nett (per table/10 persons). Prosperous Abalone and Salmon Yee Sang with Rice Crakers – Ee’s Yee Sang comes with variety of Yee Sang options including Geoduck, Abalone, Salmon Trout, White Tuna, Jelly Fish, Smoked Duck, Sea Bird’s Nest and Pear to go with shredded vegetables, crackers and unique garnishing crispy rice crackers starting from RM98 nett per serving. 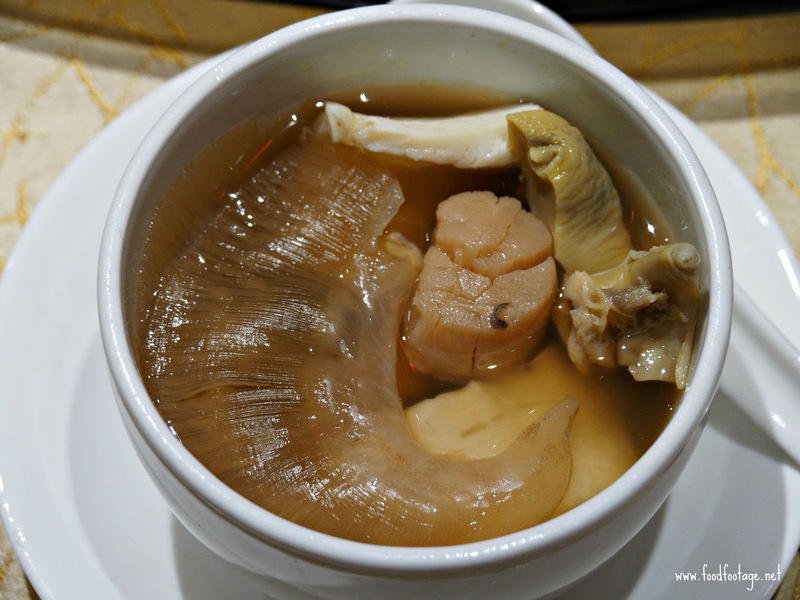 Double Boiled Superior Shark’s Fin Soup with Fish Maw, American Top Shell and Dried Dried Scallops – you can taste the rich savory taste with various high-end-quality ingredients all in on pot – Superb!!! 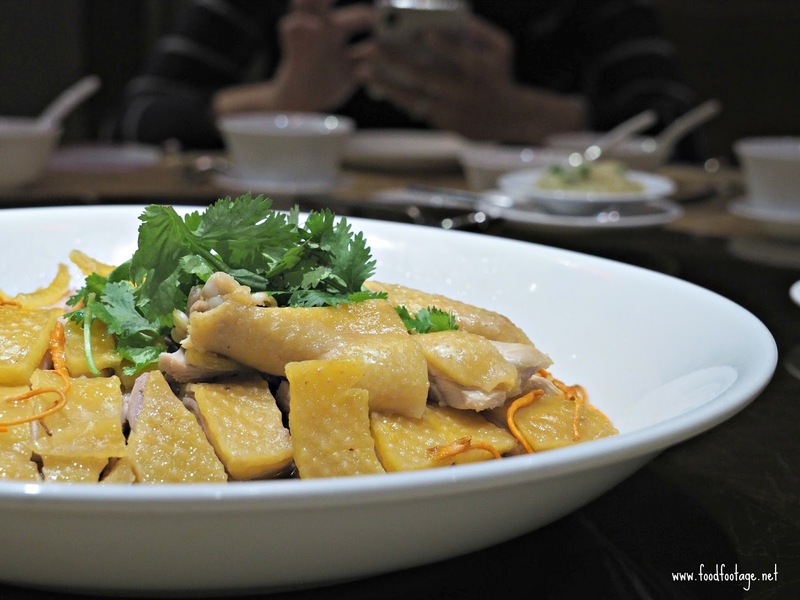 Steamed Capon Chicken Traditional Style – silky smooth, juicy and tender capon chicken sitting in a pool of Siew Heng Chinese wine and golden cordyceps. 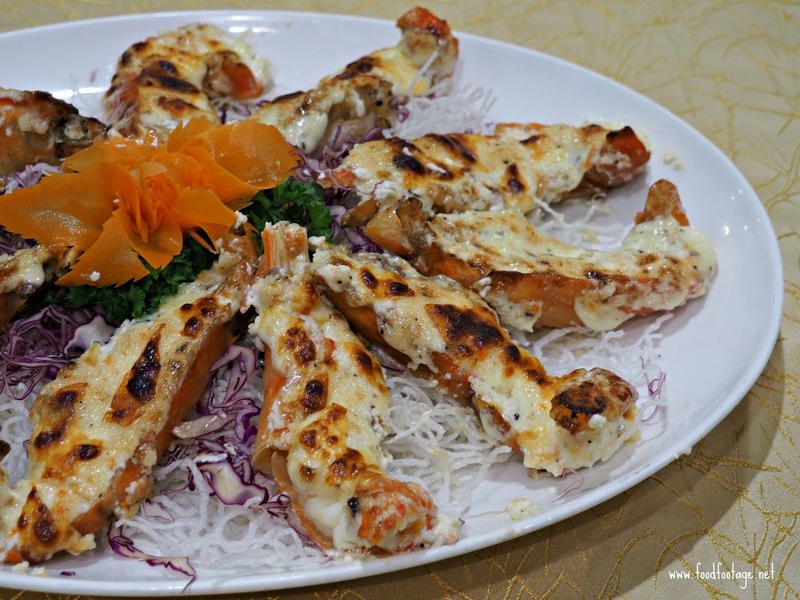 Oven Baked King River Prawn with Cheese –fresh, juicy and bouncy meaty prawns topped with melting-cheese – simple yet delicious!!!!! 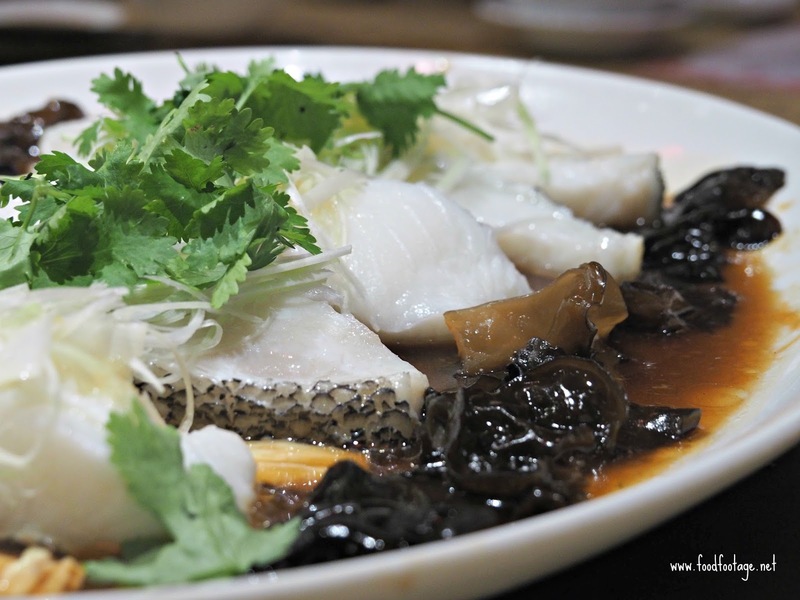 Steamed Cod Fish with Superior Soya Sauce and Black Fungus – silky steamed cod fish that practically melt in your mouth, with superior soya sauce and black fungus giving you sweet and fresh taste – simple yet delicious!!! 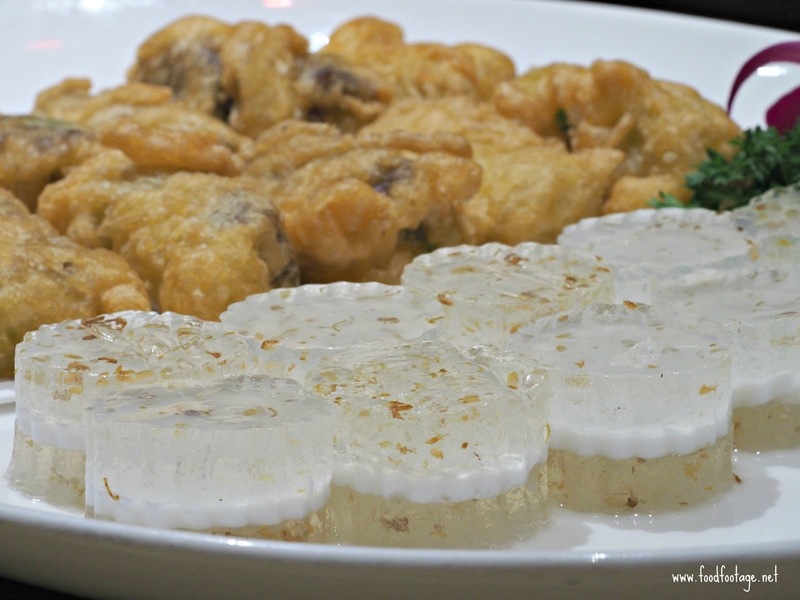 Braised Abalone Limpet, Sea Cucumber and Dried Oyster with Garden Greens – the abalone limpet sea cucumber and dried oyster paired so well together with the umami flavor – so flavorful!!!! Claypot Fragrant Rice with Preserved Waxed Meats – one of the best fragrant rice with preserved waxed meats I had ever tried. 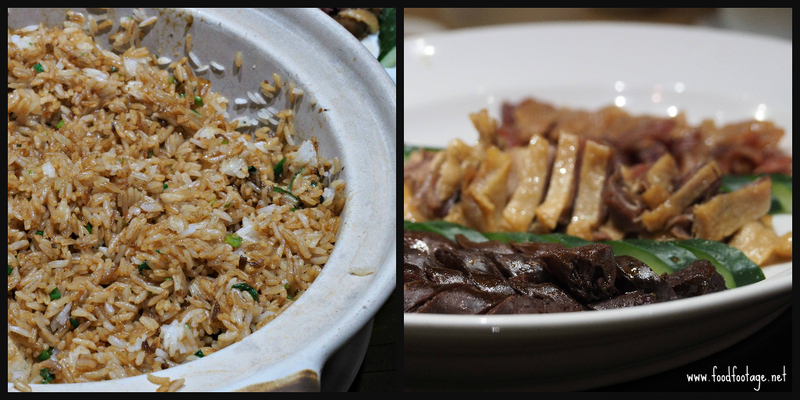 The combination worked well, both visually as well as in taste, with all the ingredients delivering that sweetness and fragrance expected of premium preserved waxed meats and fragrant rice. 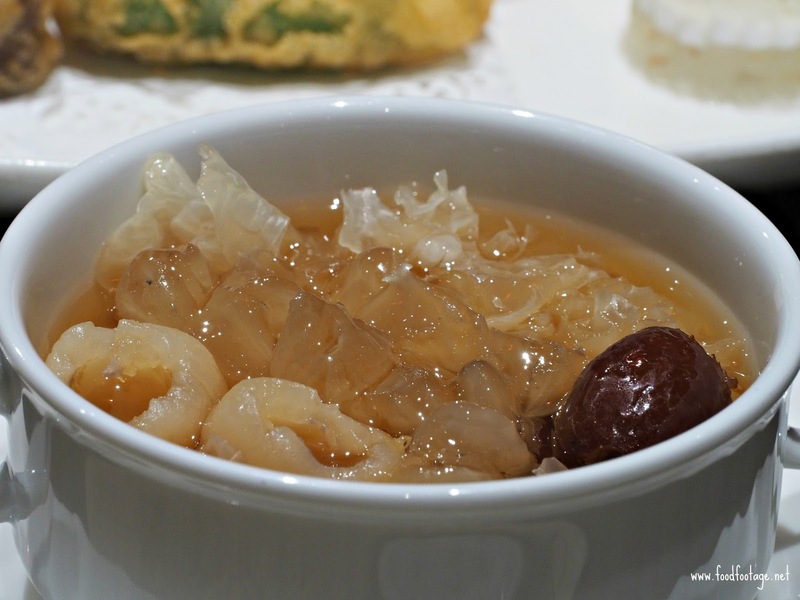 Double Boiled Snow Lotus with Longan and Snow Fungus and Sweet Duets – sweet endings for a satisfying dinner – best desserts that often cooked during Chinese New Year and auspicious occasions. 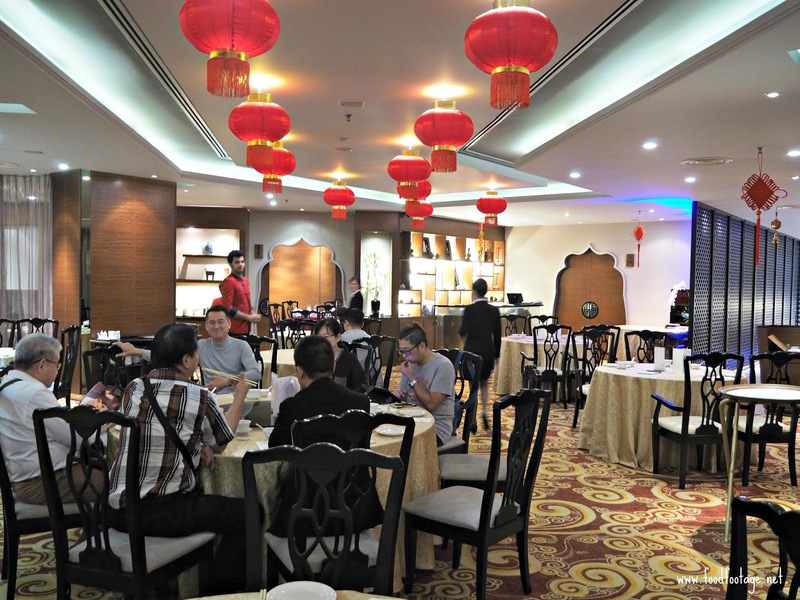 If you’re looking for Reunion Buffet Dinner, you may have it at Swez Brasserie with RM148 nett per adult on the Chinese New Year Eve. For bookings and reservation, contact Swez Brasserie +603-7665-1111, ext. 183, Whatsapp +6012-251-0296. Address: Eastin Hotel Kuala Lumpur, No 13, Jalan 16/11, Pusat Perdagangan Seksyen 16, 46350 Petaling Jaya, Selangor. I am salivating just looking at these dishes. Will be having my reunion dinner in Ipoh, so maybe next year host it in KL. OMG! 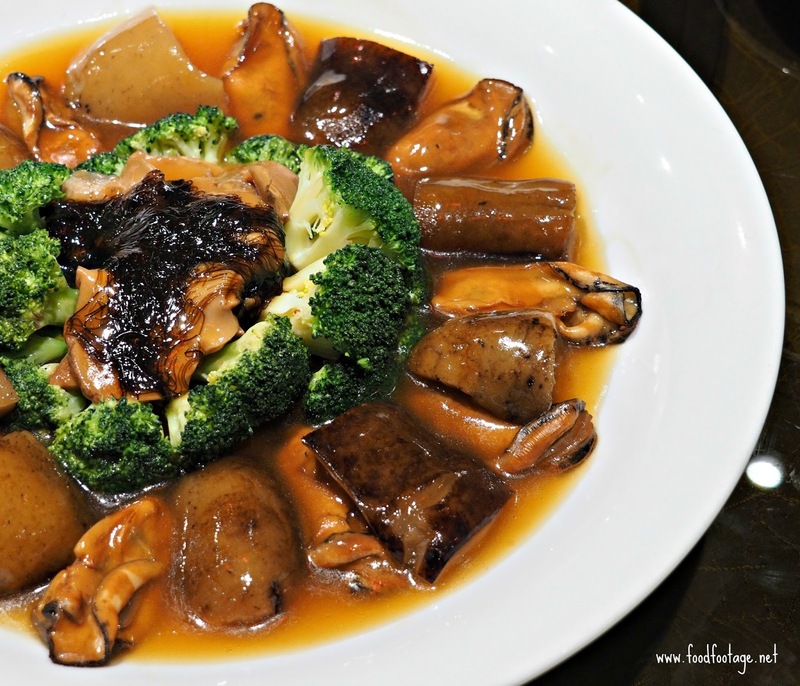 It was lunch when I read this and now I want Steamed Cod Fish with Superior Soya Sauce and Black Fungus please! I'm drooling looking at those pictures.. So yummy! I wanna eat..
CNY soon, now we know where to dine. Shall tell friends as they wanna dine for CNY soon. Food looks so delicious. 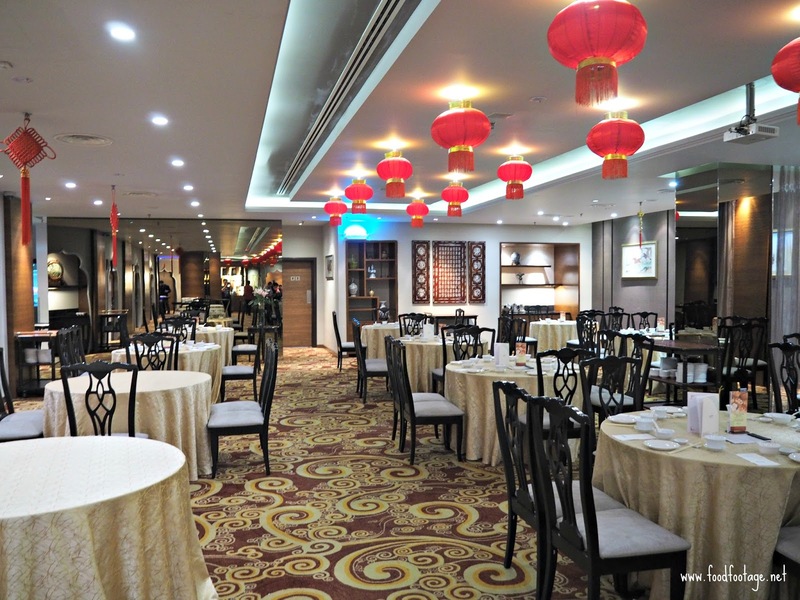 A good place to dine with family for CNY. 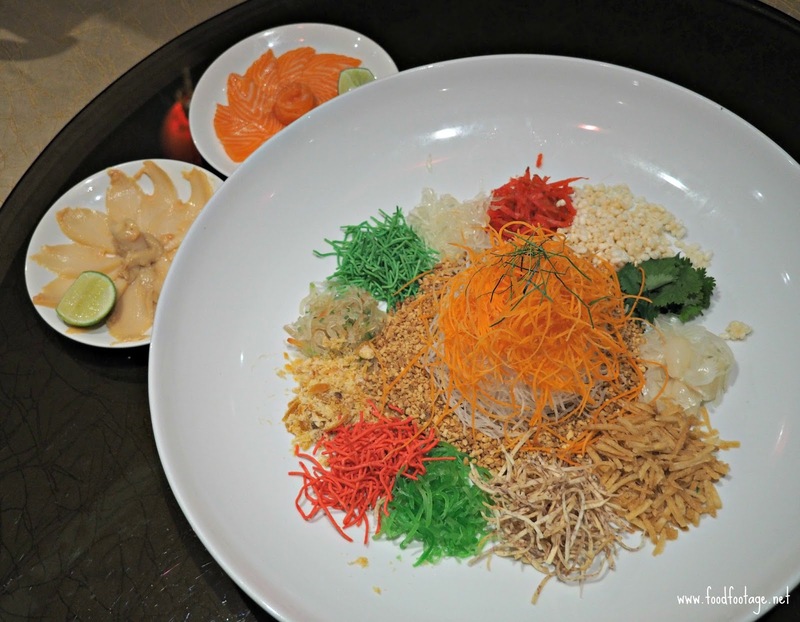 Never tried any Yee Sang and I like the Snow Lotus with Longan which I had tried it before. Hope this CNY bring happiness to you. Btw, I born in the year of the dog too!